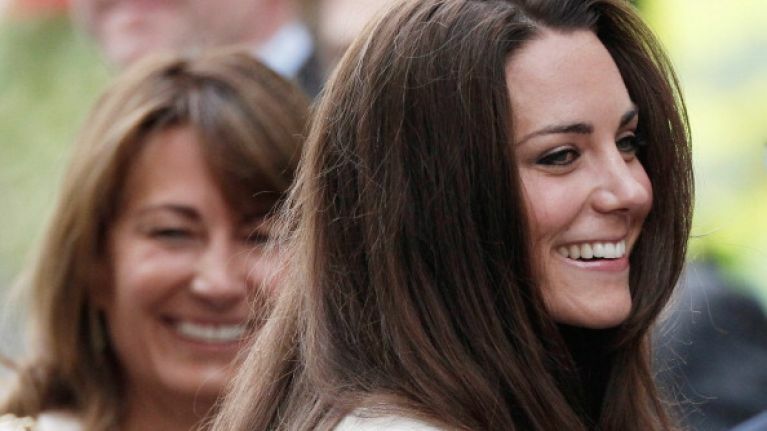 Kate Middleton's mum Carole Middleton was blamed for her daughter's breakup with Prince William. As royal fans are aware, Prince William and Kate Middleton split up for a few months in 2007 before getting back together later that same year, more on that here. However, it turns out they also broke up for a very brief period in 2004 as they both had some time apart after finishing college. 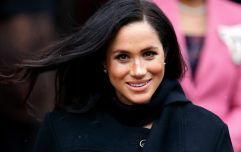 According to one royal expert, there might have been another reason for the relationship coming to an end. Duncan Larcome, formerly the royal editor of The Sun, believes it could have been because of Kate's family background although we sincerely hope that's just a theory and not the truth. According to Express.co.uk, Duncan says that some of the people in William's inner circle used to poke fun at Kate. Yeah, we're raging too, the very idea of it is ridiculous but then the royal family is well-known for its traditionalist approach. Speaking in documentary William & Kate: The Journey, Duncan said that people would snigger at Kate and say "doors to manual" in reference to her mother's former occupation as an air hostess. It's important to note that Buckingham Palace and Kensington Palace alike have said that Kate's family or background had nothing to do with the split and we hope that is the case. 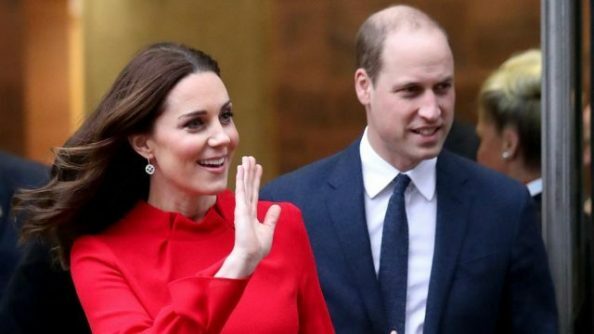 Even if these cruel comments were made, it's clear that the Duke and Duchess of Cambridge are head over heels for each other having celebrated their seventh wedding anniversary in April of this year, just after days after welcoming their third child, Prince Louis, into the world.